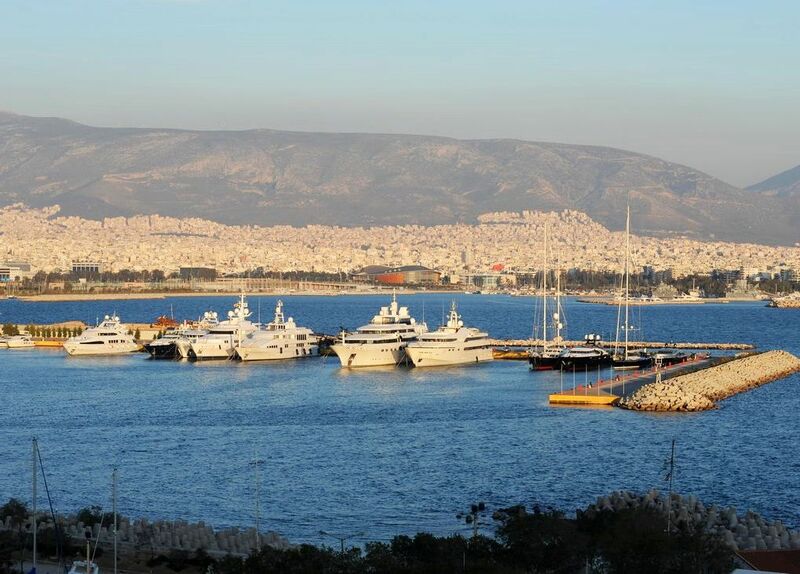 The highly anticipated revamp of the Faliro Delta is set to move to the next phase after the Attica Region council said this week that it would be allocating 90 million euros for project works. According to the council’s decision, the second phase will focus only on landscaping needs with sports facilities, port upgrades and cultural/commercial areas – laid out in the initial plan – to be covered in the third phase. Authorities said they aim to announce the competition by spring and select a contractor by the end of summer so that works can begin in 2019. The idea is for construction to continue through to 2021, when the park project is set to open to the public. 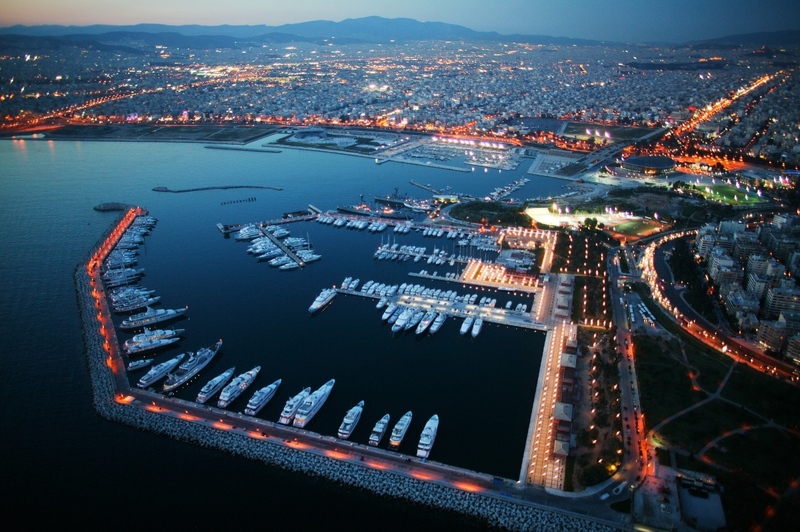 “We will move ahead with the creation of a park across 53 acres of the Faliro Delta and in the space that will emerge after Poseidonos Ave is flattened,” Christos Kapatais, Alternate Regional Prefect Southern Attica Regional Division, told Greek daily Kathimerini, adding that works will also focus on “recovering the wetland that once existed in the area”. The project, designed by Italian architect and engineer Renzo Piano with plans funded by the Stavros Niarchos Foundation, was initially budgeted at 340 million euros.